Several attorneys concentrate their practice in civil litigation. Services include seeking monetary recovery for those injured in accidents, defending individuals who are sued, and appearing at administrative hearings. 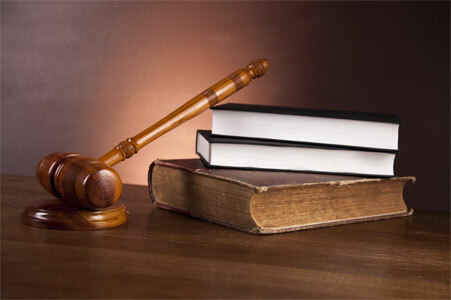 The firm’s litigation clients include individuals, insurance companies, corporations, and banks. We regularly represent clients in New York Supreme Court, Federal District Court, Surrogate’s Court, Family Court, County Court, and Bankruptcy Court, as well as appeals from most trial courts.